"This is something I would have died to have seen on TV when I was a young member of the LGBT community." 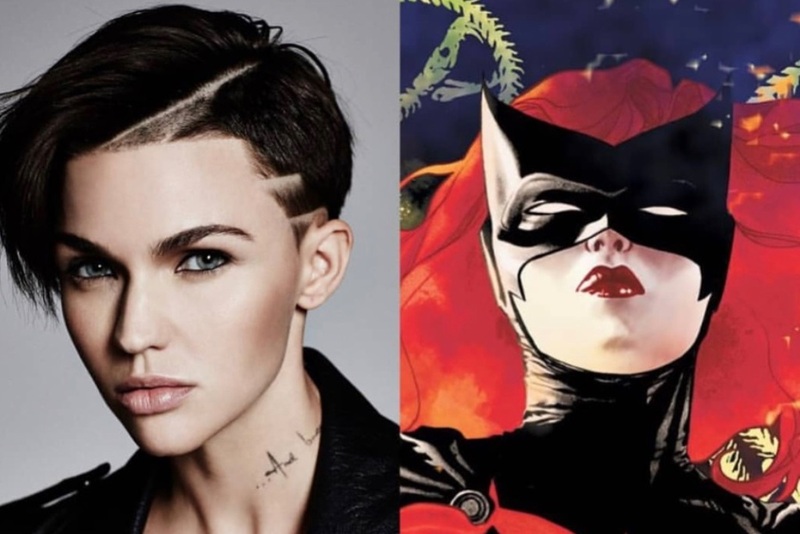 Australian actress Ruby Rose has been cast as an openly gay Batwoman for US network the CW, and has described the opportunity as “a childhood dream”. According to Variety, Rose will first appear as the caped crusader in the annual crossover event between the network’s four DC shows, The Flash, Arrow, Legends of Tomorrow and Supergirl. She will then star in a pilot centred around the character that will be written and executive produced by The Vampire Diaries showrunner Caroline Dries. A brief description released by the CW describes Batwoman, aka Kate Kane, as “an out lesbian and highly trained street fighter primed to snuff out the failing city’s criminal resurgence”. In an Instagram post on Wednesday, Rose said she was “beyond thrilled and honored” and “an emotional wreck” over the casting. “This is something I would have died to have seen on TV when I was a young member of the LGBT community who never felt represented on TV and felt alone and different,” she wrote. The CW’s DC crossover event will occur later this year.